When director, film and comic book geek Kevin Smith stopped by CNN’s Los Angeles bureau, he dropped more of his special brand of "pearls of wisdom" than could possibly be contained in one iReport interview (Smith answers questions from fans in the video above). Of particular interest to comic book movie fans is his unusual theory about the next "Batman" film, "The Dark Knight Rises." 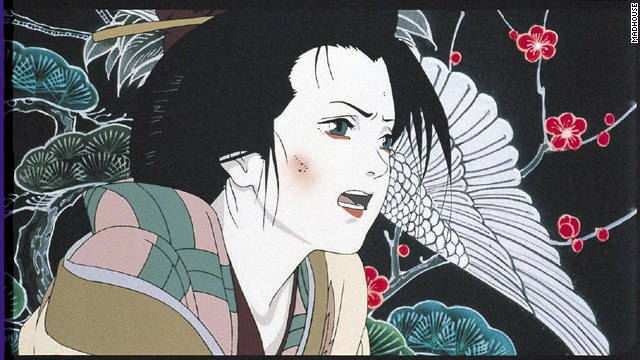 A still from Satoshi Kon's "Milennium Actress." It's been just over a year since the death of Satoshi Kon, one of Japan's grand masters of animation. Famous for films including "Millennium Actress", a story of a renowned actress and the story of her life across her films, "Paprika", a futuristic fantasy that dabbled in dreams and the ability to enter the subconscious mind, and "Perfect Blue", a psychological thriller about a pop star who descends into Hitchcock-flavored madness, Kon was courageous in his storytelling, taking an unflinching look at worlds both fantastic and commonplace. 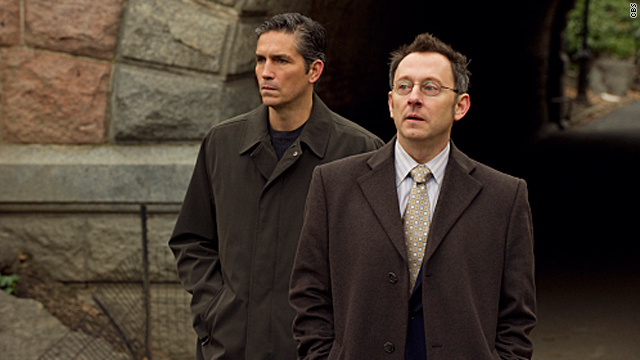 Michael Emerson (right), Emmy winner for "Lost," returns to television in the new series "Person of Interest." 'Lost's' Michael Emerson returns to TV! Emmy-winning actor Michael Emerson returns to TV on Thursday with the premiere of "Person of Interest." The CBS series is sure to attract early interest from fans of "Lost," where Emerson played the memorable character of Ben Linus. 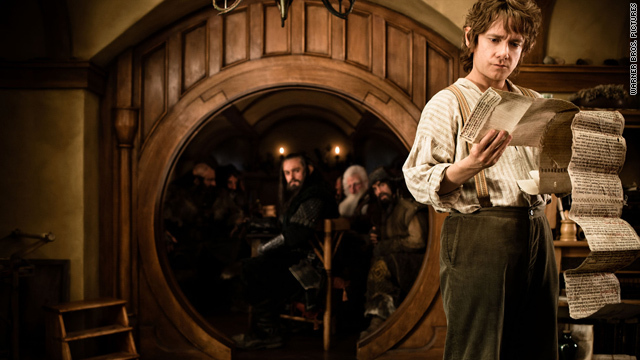 "I think that his portrayal of Ben allowed him to gain a ton of geek 'street cred' with all the 'Lost' fans and that his led to his appeal," said Anil Kapur of SpoilerTV.com and TheODI.com. "There have been several moments that I have seen Emerson deliver his lines so perfectly that you truly feel the emotion of the character he is portraying whether he is playing someone 'creepy,' or it's a comedic moment."